Eragon stands on the battlefield of his greatest triumph. Yet he is saddened by the death and carnage before him, and fearful for the future. Despite his victory, evil King Galbatorix remains at large. Together with the beautiful and elegant dragon, Saphira, Eragon must travel to Ellesmera – fabled land of the Elves – to undergo further training in magic, swordsmanship and the fighting arts. 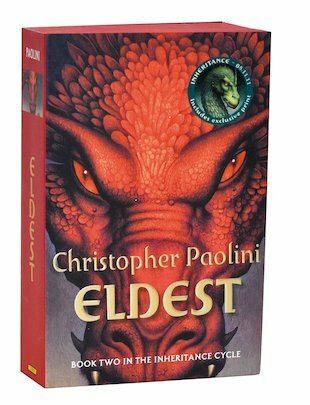 But as the king’s cruel hand strangles all resistance, Eragon may not live to win glory… or even escape with his life. This book creates a vivid idea in your head with it’s great description. 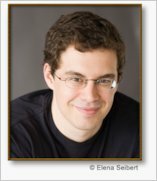 Christopher Paolini is the author of the bestselling Inheritance series, following the adventures of Eragon, a fifteen year old Dragon Rider. Inheritance, the fourth and final book in the cycle is published in November 2011.